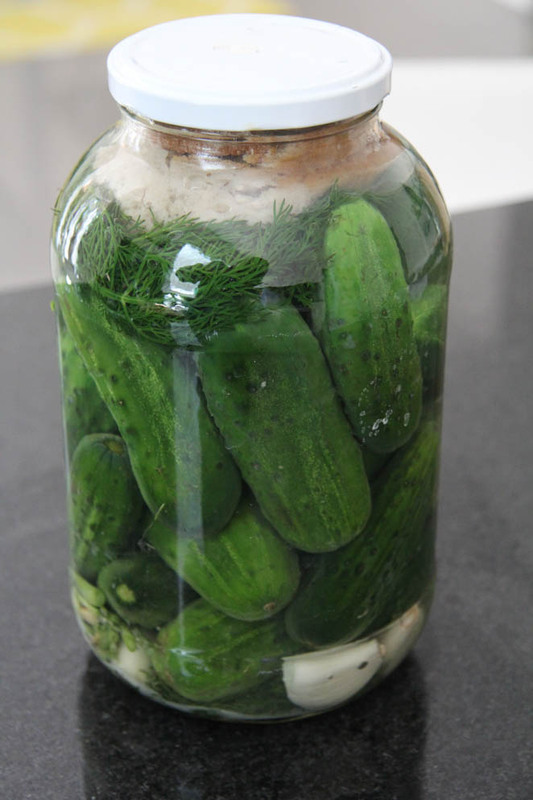 Making your own home made pickles it not only satisfying, but it means you’ll be left with an abundance of pickle brine for picklebacks, martinis and Bloody Marys. My grandma has been making these pickles for as long as I remember. 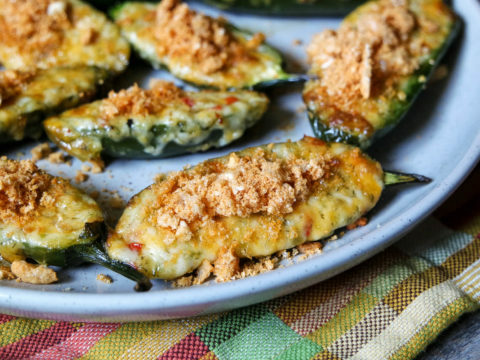 She’s Czech, but most of the recipes in her repertoire are Hungarian, so let’s settle on it and just agree that Sun Pickles originate from a European tradition. Sun pickles end up being closest in flavor to half-sour pickles, or that most crisp and awesome NY Deli style. 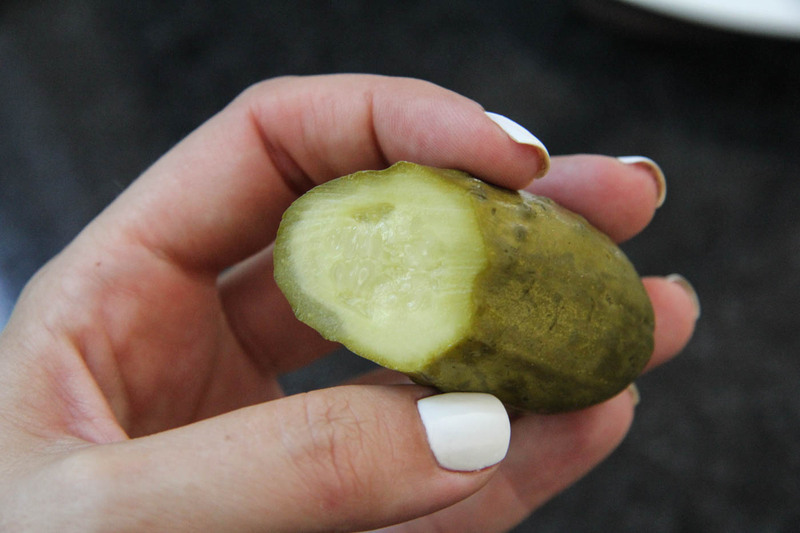 But here’s the real twist – they’re not actually pickled! You see, the pickles you’re used to are made using a brine with a very careful ratio of salt to liquid to ensure the vegetables end up properly preserved and pickled, and usually rely on the addition of vinegar to help the process along. Sun pickles are in fact fermented, rather than pickled, so there’s an extra layer of funky flavor that puts them in the “can’t stop at just one” category. The only tricky part with sun pickles is that, as the name suggests, you have to have sun. On the flip side, they are so quick and easy to make that they are ready to eat after three days! The most important part is making sure you have pickling cucumbers (like Kirbys) for this recipe. My grandma neglected to mention that detail and the first time I made these they were disastrous – not sour at all and squishy soft. Any good market should have pickling cucumbers or be able to get them for you, but they are seasonal (hence them being traditionally preserved by pickling in the first place). The other key is to make sure to cut off any stems or dead flowers from the ends of the pickles, and clear them thoroughly. This will also greatly affect the squishy versus crisp factor. Remember - make sure you're using cucumbers suitable for pickling. Small versions of regular cucumbers (like Lebanese) will not work. 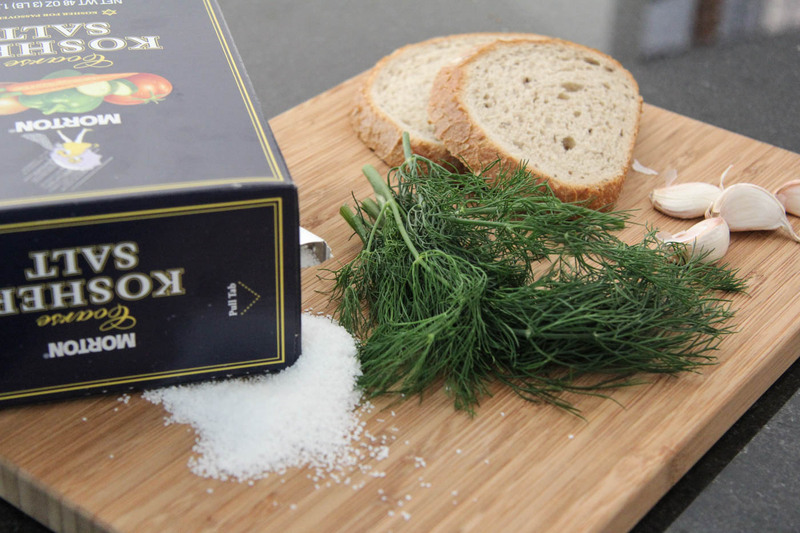 If you use pickling salt, you can skip the dissolving step. Clean a large storage jar, you can sterilise in the oven if you wish. Lay garlic cloves and half the dill bunch at the bottom of the jar. Dissolve salt in a little boiling water and pour in. The cucumbers must remain submerged, top up water during the ferment if need be.